d) the Ideal Gas Law . These are the same physical laws which formed the discussion of the climate system in theoretical terms in chapter 1. 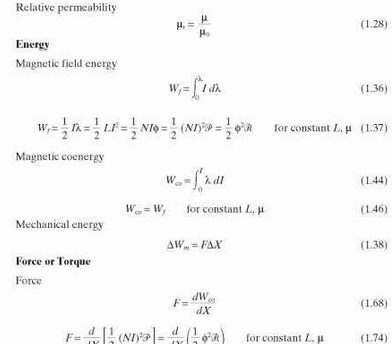 A series of primitive equations describing these laws are solved, resulting in an estimate of the wind field, which is expressed as a function of temperature. Processes such as cloud formation are also simulated. To compute the basic atmospheric variables at each gridpoint requires the storage, retrieval, recalculation and re-storage of 105 figures at every time-step. Since the models contain thousands of grid points , GCMs are computationally expensive. However, being 3-D, they can provide a reasonably accurate representation of the planetary climate, and unlike simpler models, can simulate global and continental scale processes (e.g. the effects of mountain ranges on atmospheric circulation) in detail. Nevertheless, most GCMs are not able to simulate synoptic (regional) meteorological phenomena such as tropical storms, which play an important part in the latitudinal transfer of energy and momentum. The spatial resolution of GCMs is also limited in the vertical dimension. Consequently, many boundary layer processes must be parameterised. To date, most GCMs only model the atmospheric component of the climate system, and have therefore been equilibrium in nature (e.g. Mitchell et al., 1990). Recently, a new breed of transient coupled atmosphere-ocean GCMs has evolved, in an attempt to simulate more accurately the climate system (e.g. 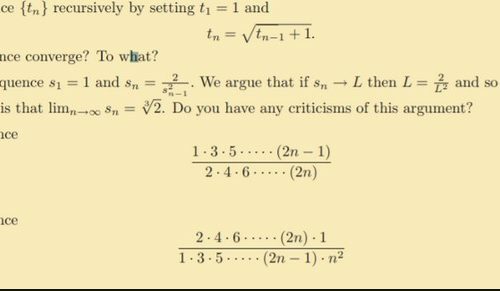 Bretherton et al., 1990; Gates et al., 1992). 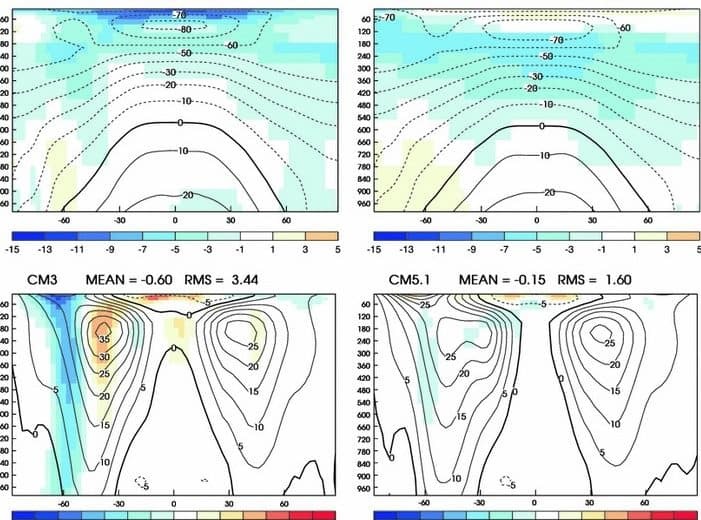 Such coupled models create major computational difficulties because the atmosphere and ocean components respond over vastly different time scales. 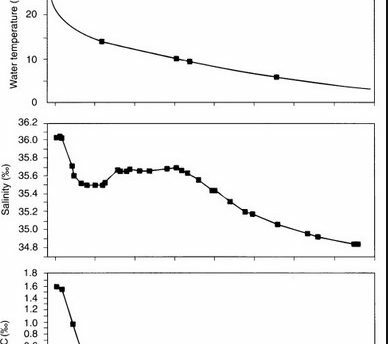 In summary, GCMs can be considered to simulate reasonably accurately the global and continental-scale climate, but confidence is lacking in the regional detail.